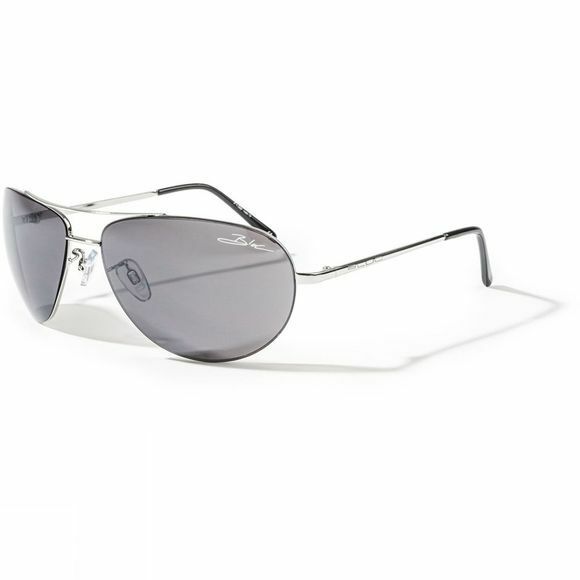 A soft full frame aviator shape allowing the lens to blend with the skin's natural tones, a very complimentary shape. Anatomically designed metal frames are meticulously formed from a fusion of components ensure comfort and fit. Optical sprung hinges for a comfortable formed fit. Hypoallergenic anti-slip, adjustable pads resistant to most cosmetic ingredients and natural perspiration.